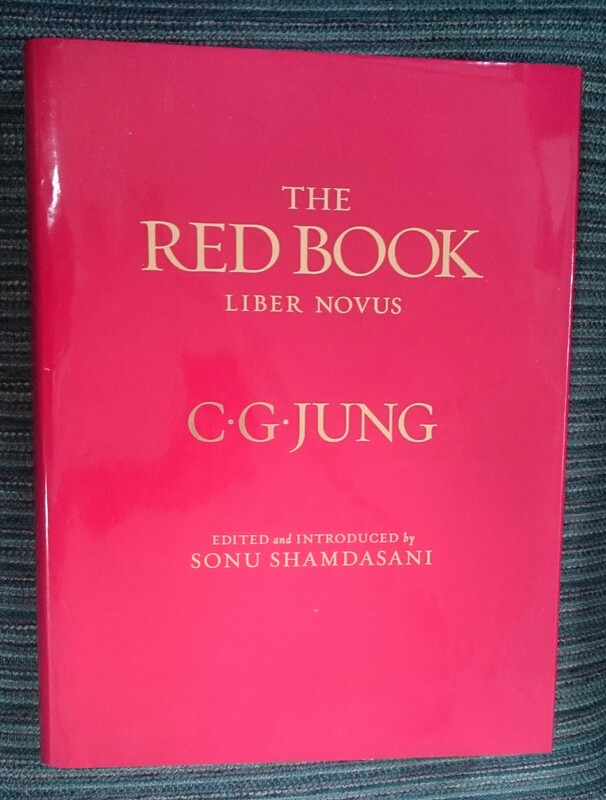 The Guild of Pastoral Psychology | Where did Jung’s Red Book come from, and why does it matter? Where did Jung’s Red Book come from, and why does it matter? George Bright is a Supervising and Training Analyst of The Society of Analytical Psychology. He is also a founder of The Circle of Analytical of Analytical Psychology, a group which offers a unique two-year course in London to study Jung’s Red Book, Liber Novus. He works in private practice in Kensington. Where did Jung's Red Book come from, and why does it matter?